Bridgestone’s mission assignment is to research the performance needs of tires for use on manned, pressurized rovers*1 in order to help these rovers make better contact with the surface of the moon. 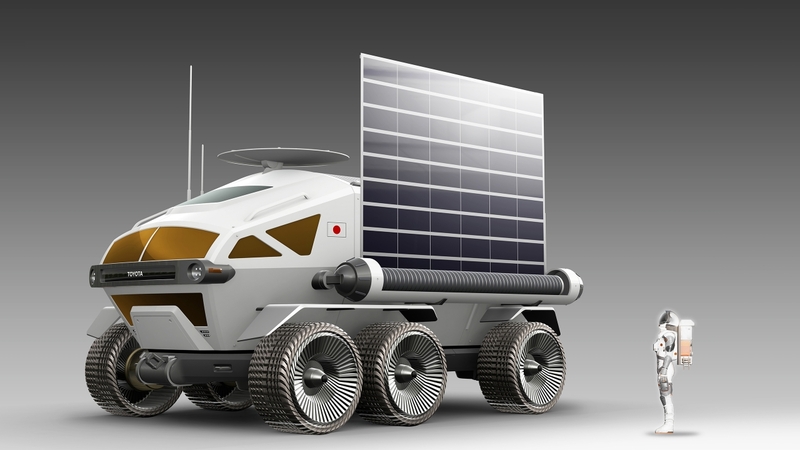 Bridgestone has partnered with both organizations to research this next phase of human exploration, building on a joint research partnership with JAXA in the 2000s to examine the contact patch between rovers and the lunar surface, and serve as a technical partner for the Toyota rover project. “We are honored to partner with JAXA and Toyota in the challenge of space exploration,” said Nizar Trigui, chief technology officer, Bridgestone Americas, during a JAXA session at the 35th Space Symposium held today. 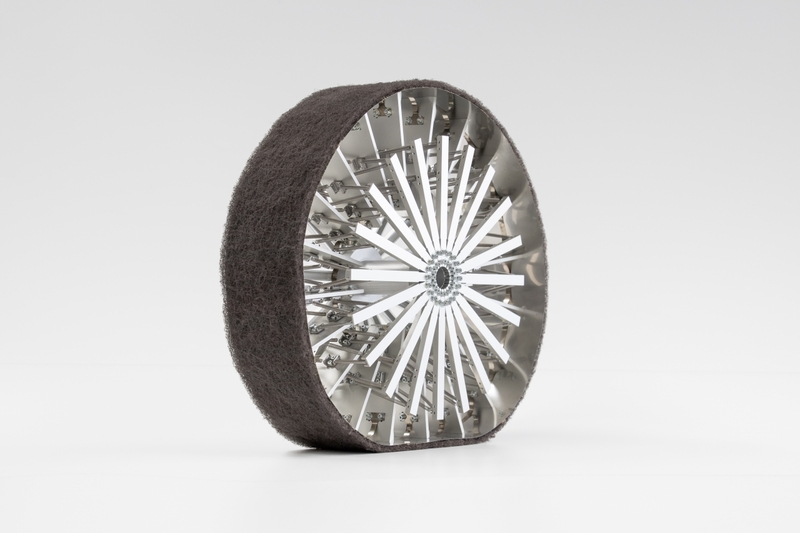 “We believe that our technical capabilities allow us to explore the possibilities of tire development capable of functioning even in the harshest of conditions found on the surface of the moon, and creates a higher level of mobility for mankind. Our founder, Shojiro Ishibashi, believed in contributing to the advancement and development of society, and Bridgestone fulfills that belief through Creative Pioneering (Shinshu-Dokuso), an integral part of our corporate philosophy that allows the company to develop innovative solutions with an eye towards the future.